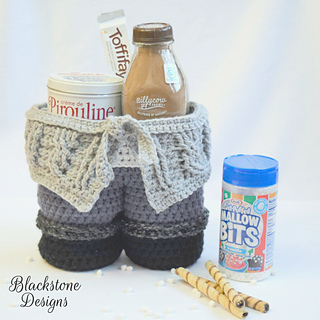 Cable sweater and fur trimmed boots: How cute would a gift be in this fun basket? Perfect for any holiday, birthday, or event taking place in the cold months. 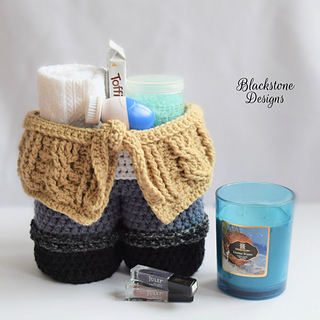 Can be a spa basket, cozy-up basket, or even a get well soon basket too.